What inspired me to start my own company when I was 21? I never thought being an entrepreneur until I found my passion in tourism & community. When I was at university, I felt in LOVE with helping people when I did volunteering in the orphanage. I remember I cried a week after the first time seeing the abandoned kids. After that, I always reminded myself that my future career must be a job which I can help others such as working in an NGOs. Later, during my university I worked in tourism as my part-time & I feel love to talk with foreigners when I guided them. However, I found something missing in tourism is the community needs through tour operations & I wish it would be more female guides. I came up with the idea ” I Love Hue Tour – Discovering Hue On Motorbike With Lady Bikers” in 2014. I did starting this idea from 100 USD because I could build the website on my own & doing marketing online. Motorbike is a culture of Vietnam & this is such a unique way to discover the city. Therefore I operated so many unique & local tours which the hope I can give back to the community & connecting with NGOs for more supports. Time by time, I see the values in what I do, I bring so many smiles to people around me. All of these inspire me to keep going & develop I Love Hue Tour becomes a company in 2016. What is I Love Asia Tour? I Love Asia Tour is a global company branding from I Love Hue Tour Journey. In 2017, I Love Hue Tour decided to take another step by launching the business model to all over Vietnam. 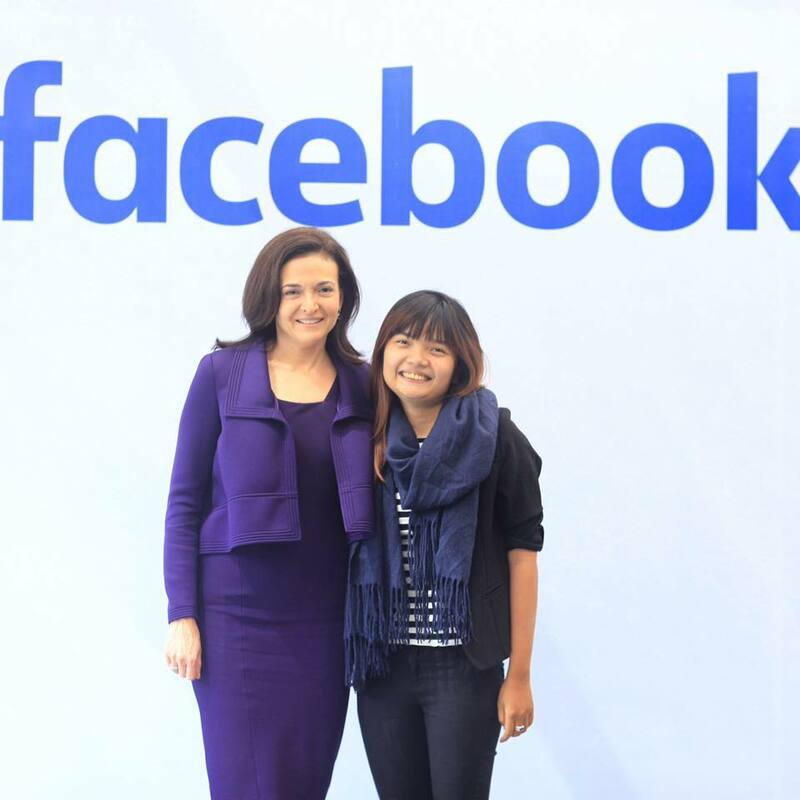 We wanted to connect Vietnam young female students together & keep giving the jobs to many people as much as we can. We made I Love Vietnam Tour – Vietnam Scooter Tours With Female Guides in 5 cities which are Hanoi, Hue, Danang, HoiAn & Saigon. We empowering over 100 female students in the region. 2018 was also a remarkable year for us to take the global step for making I Love Asia Tour – Asia Scooter Tours With Local Female Guides. We are glad to bring the business model to Luang Prabang, Laos. How business has changed me? It has not been easy for a 25 years old girl who carry many responsibilities on her shoulder. Of course every entrepreneur knows how it feel to be a leader. However, I never regret to be an entrepreneur. The most important thing is it has changed me is to be positive no matter what the situations are. What lessons I have learnt? THANK YOU TO BUSINESS WHICH HAS MADE ME BETTER EVERYDAY FOR THE COMMUNITY. I just do what I love to do so I can wake up every morning with a powerful stage". 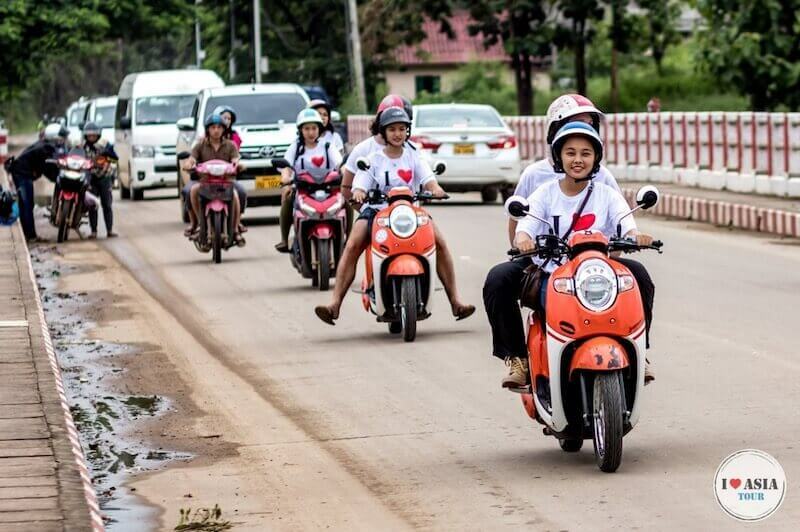 Currently, I am the CEO & Founder of I Love Asia Tour which is a scooter tour company lead by local female students in Laos & Vietnam. This is the most inspiring company which I am so proud to be able to help many people in this world through tourism. Soon, we will be in Cambodia and Myanmar by 2019.